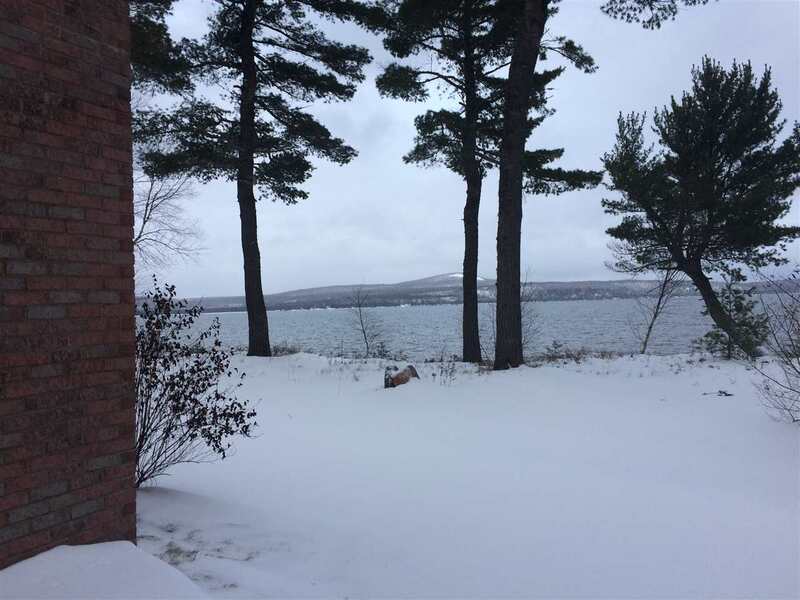 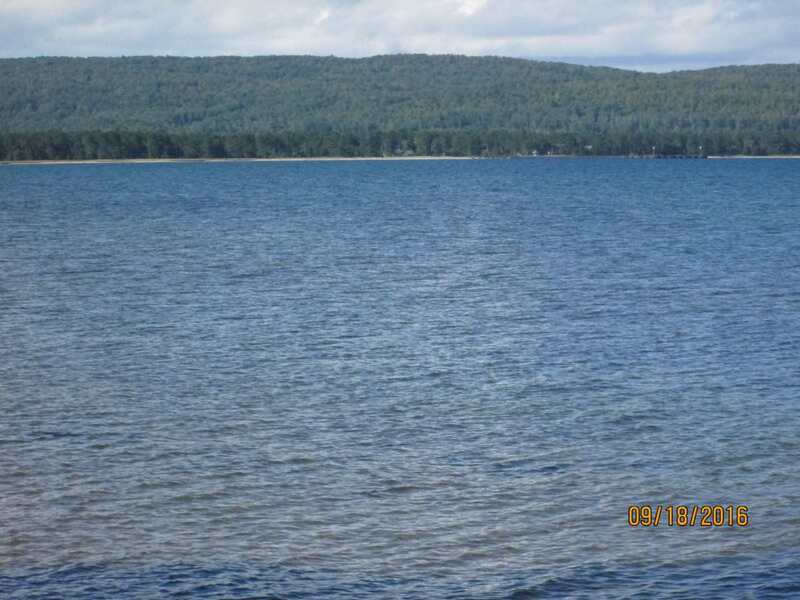 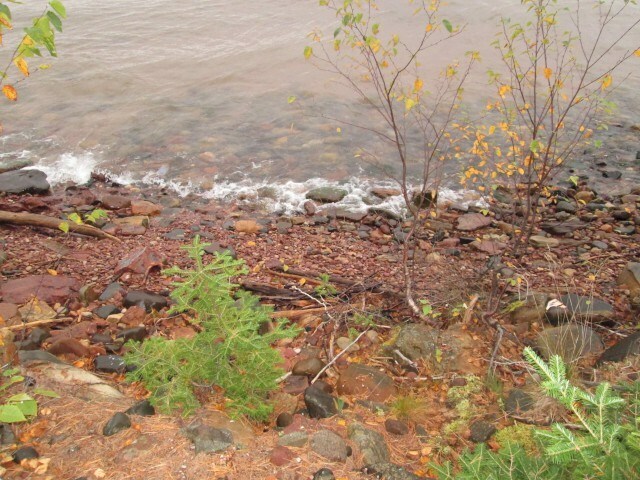 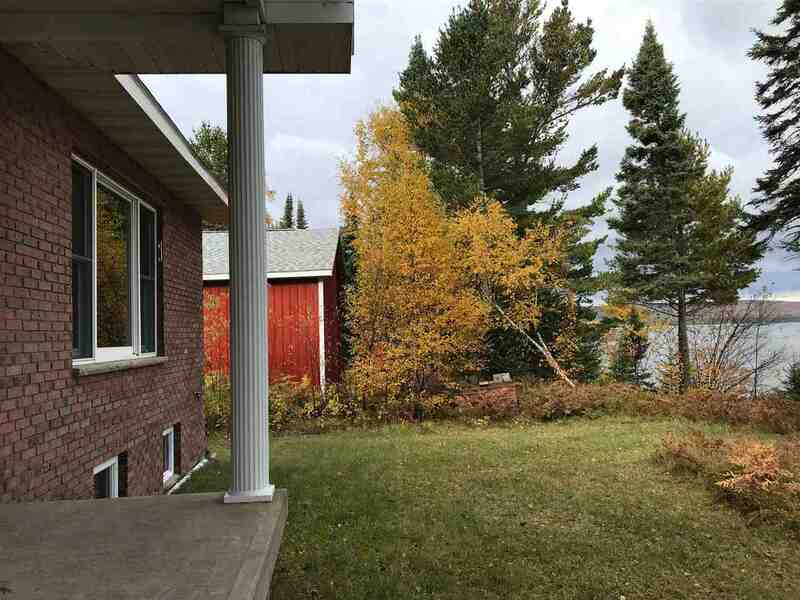 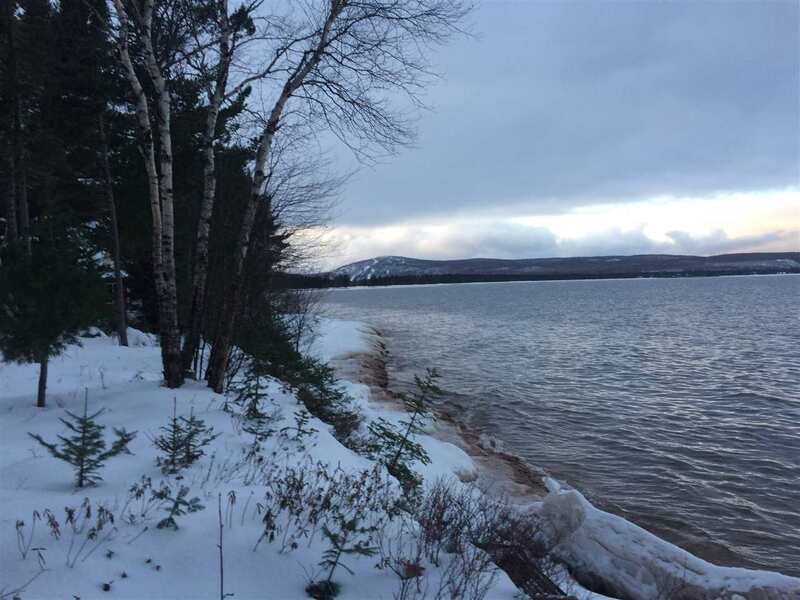 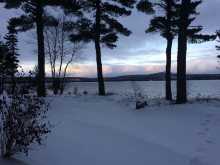 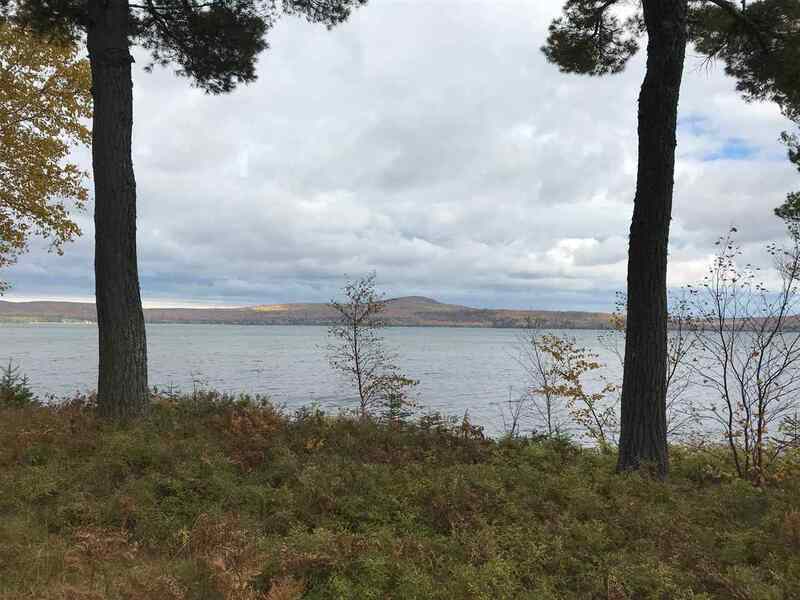 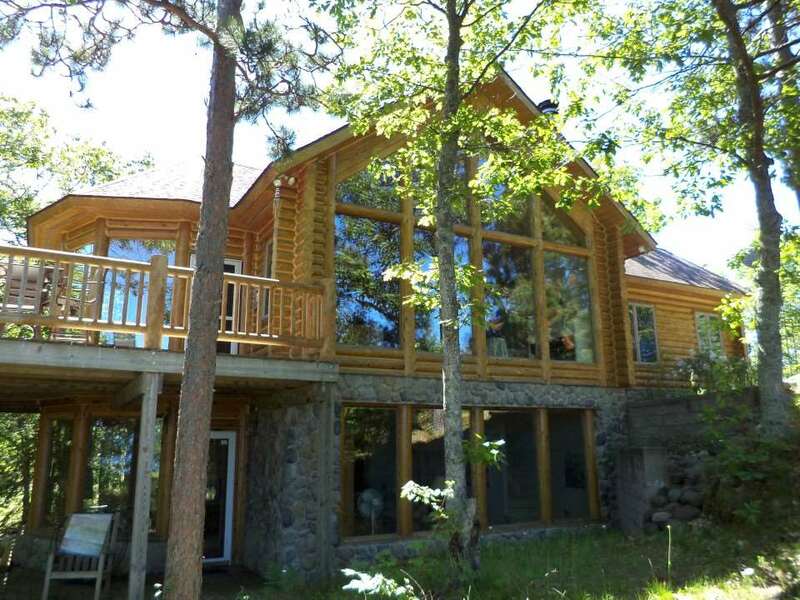 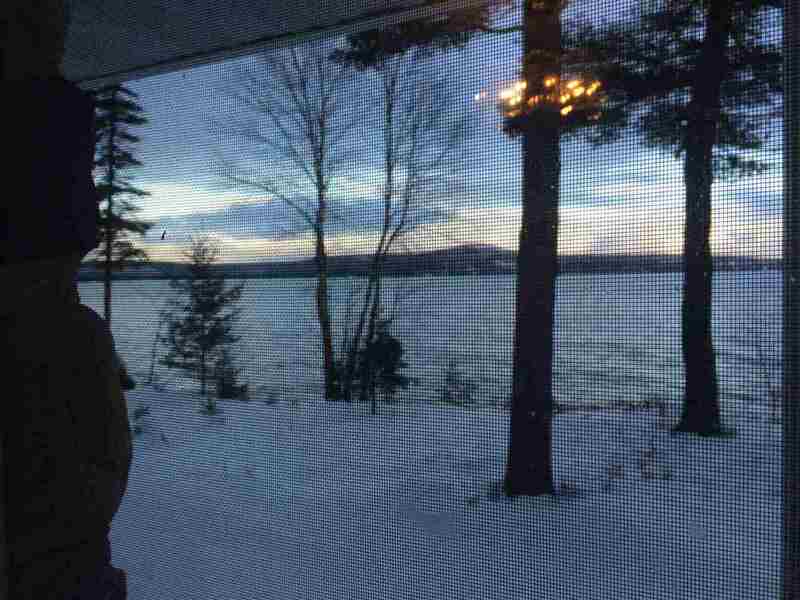 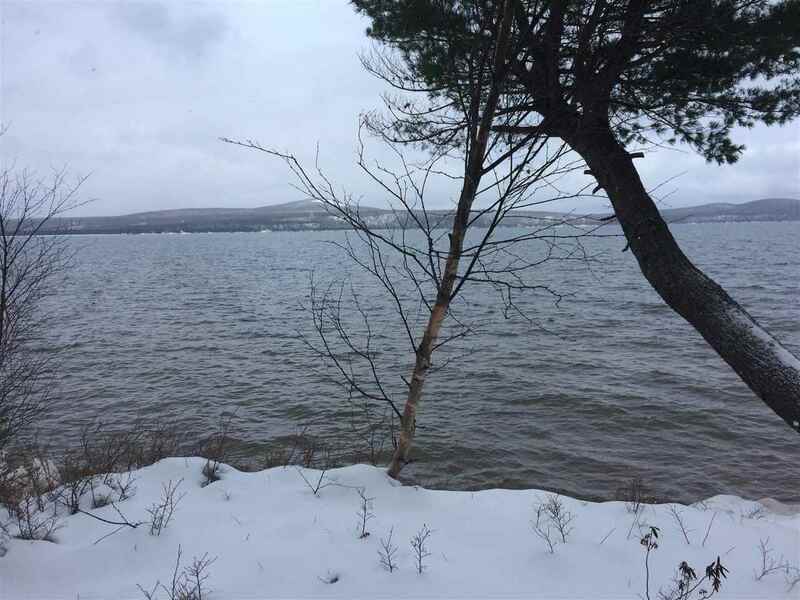 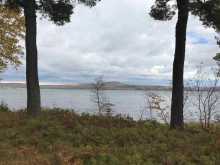 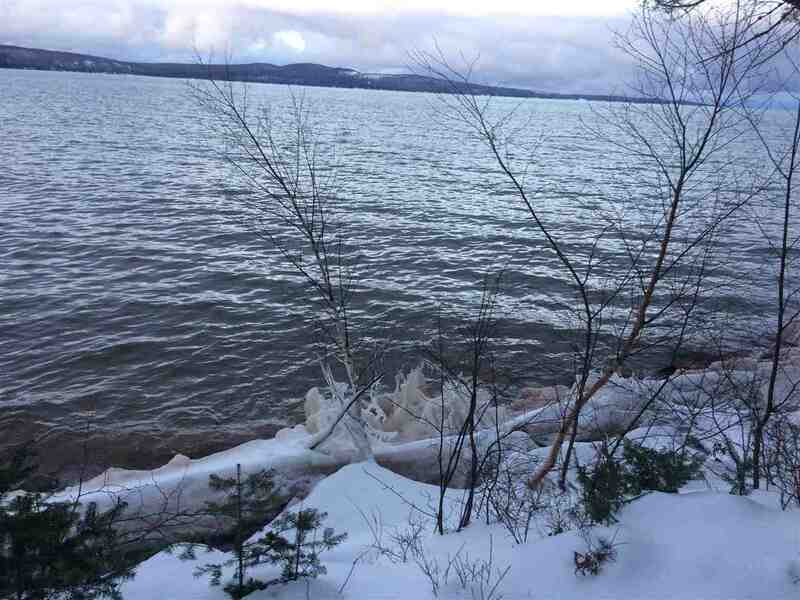 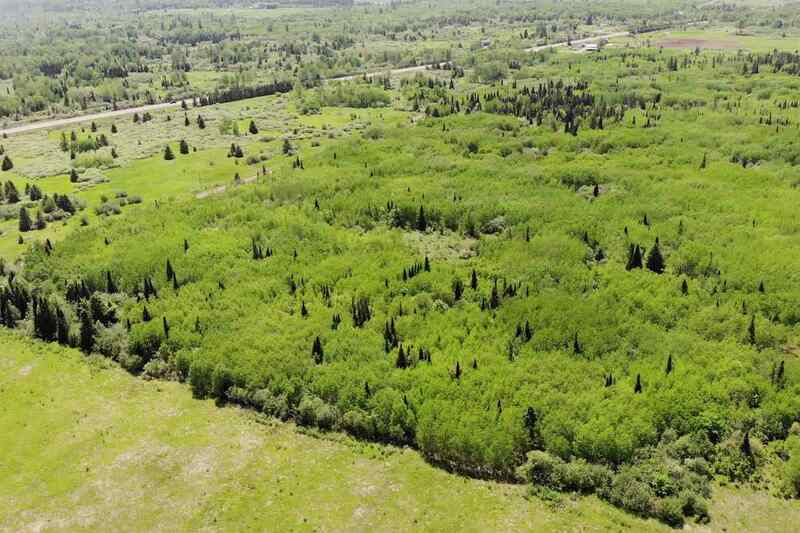 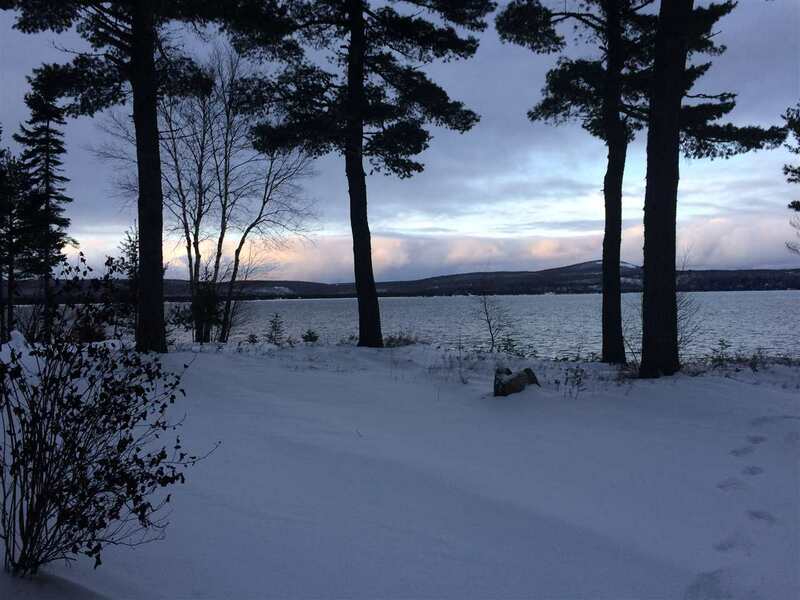 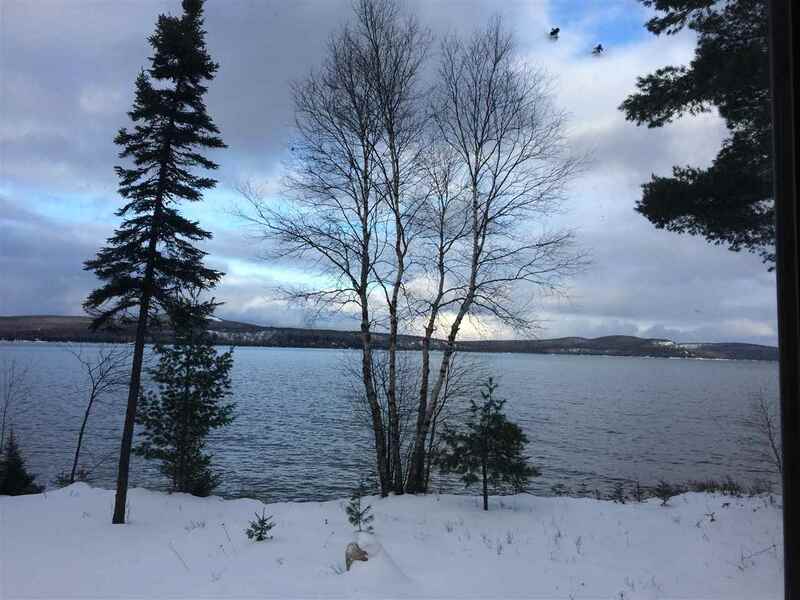 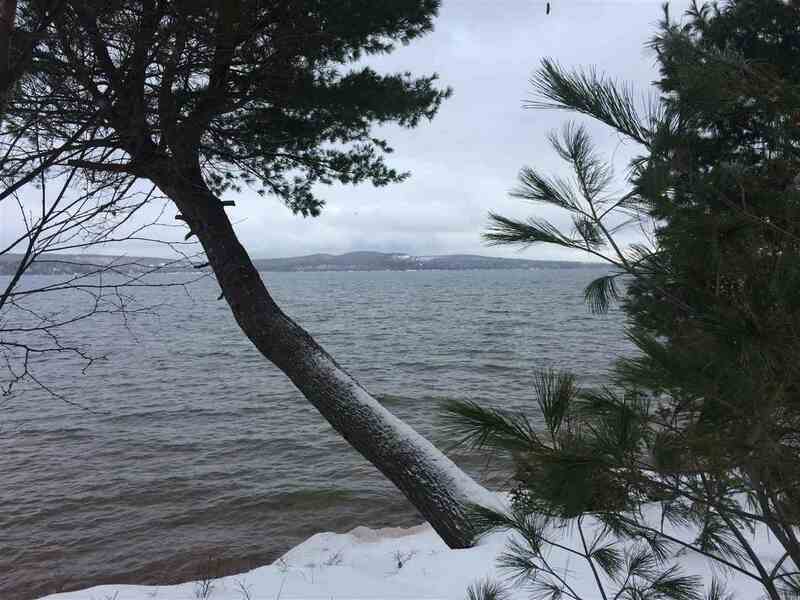 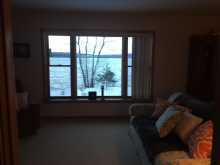 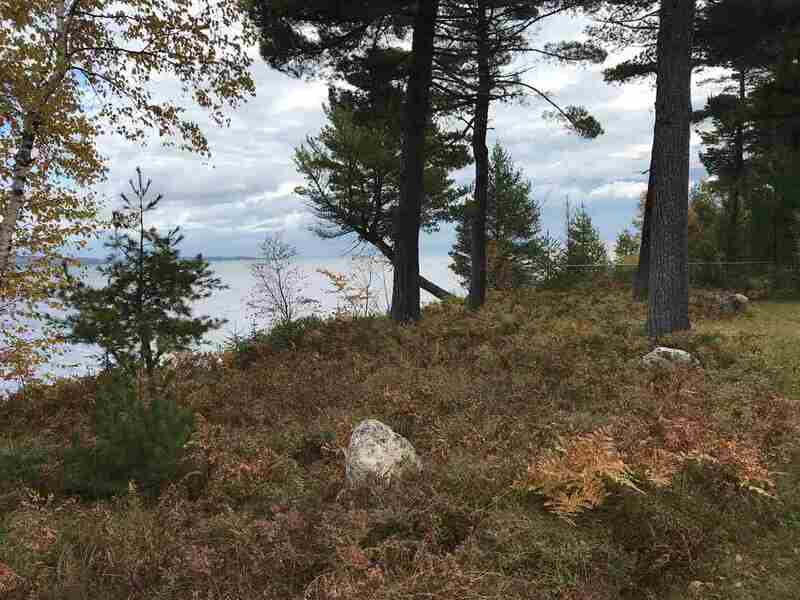 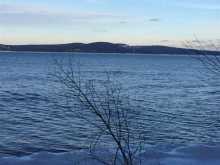 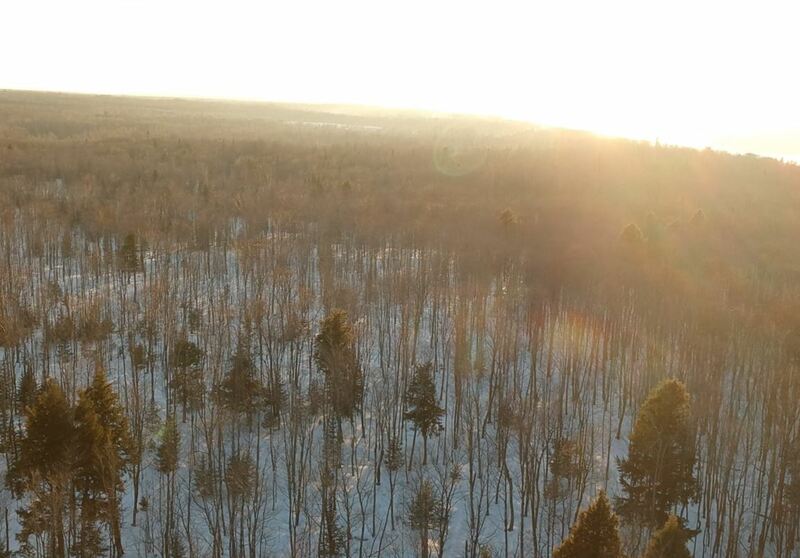 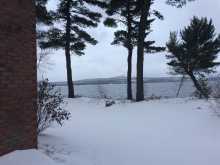 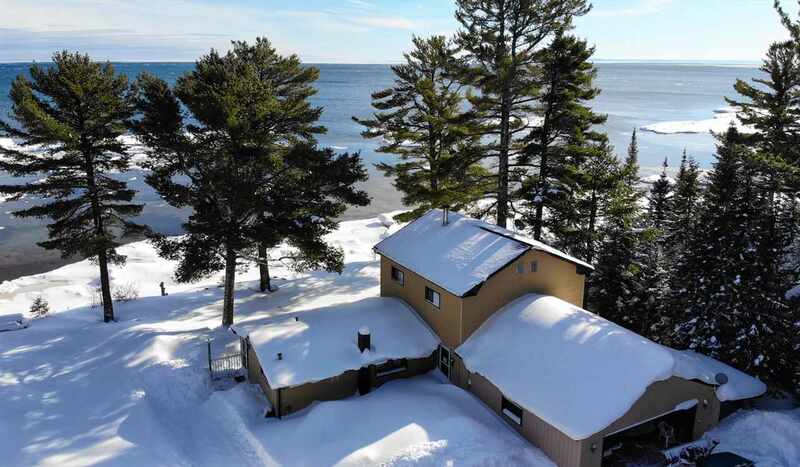 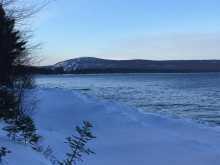 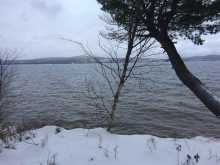 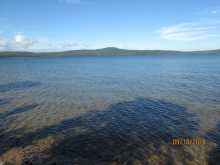 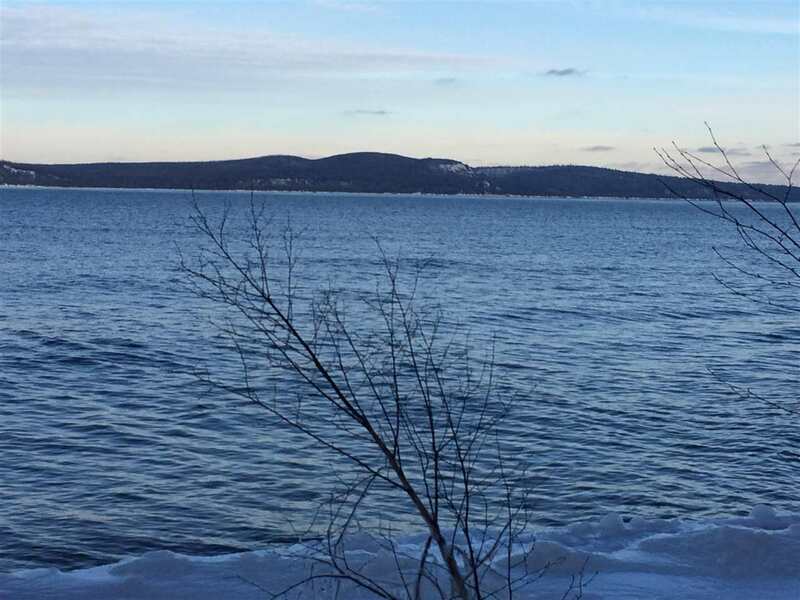 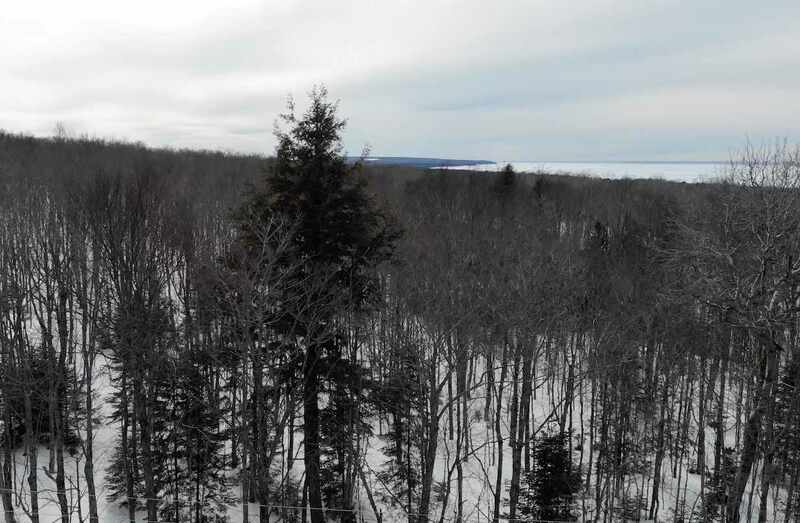 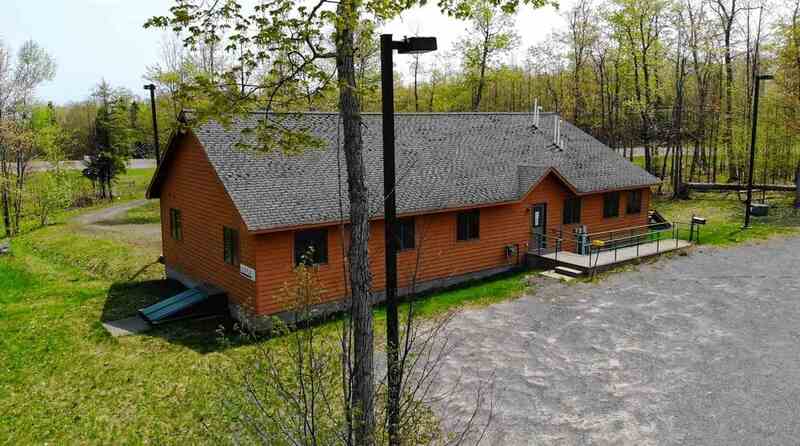 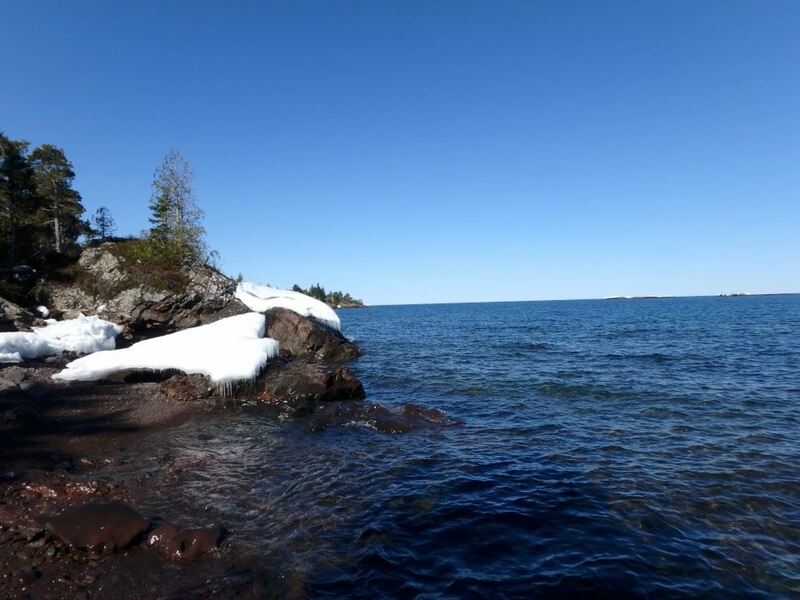 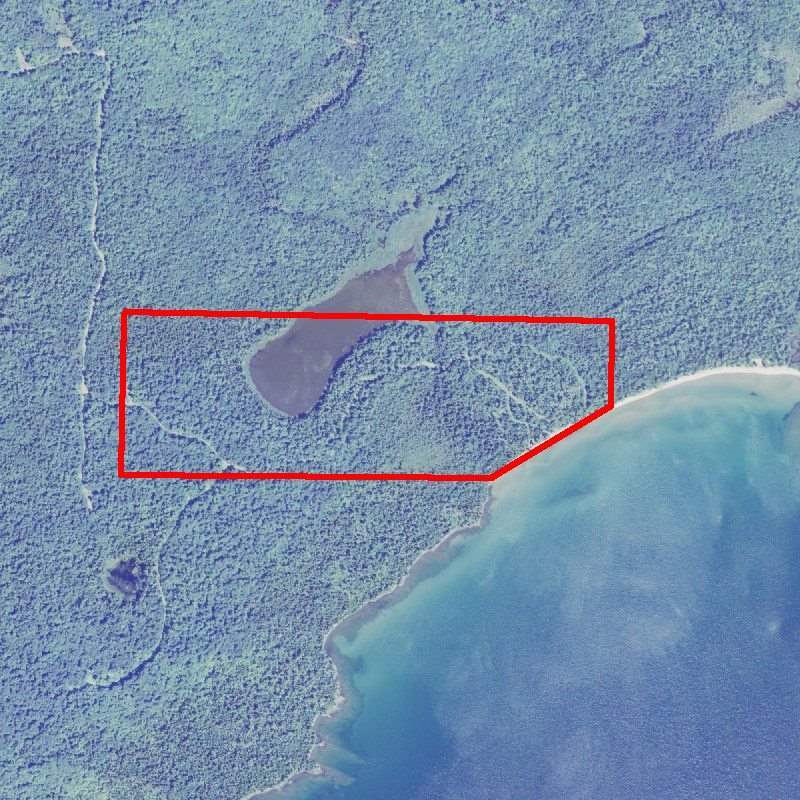 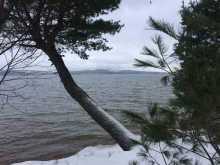 Enjoy approximately 163' of beautiful Lake Superior front with spectacular views of Lac La Belle, Bare Bluff and Mt. 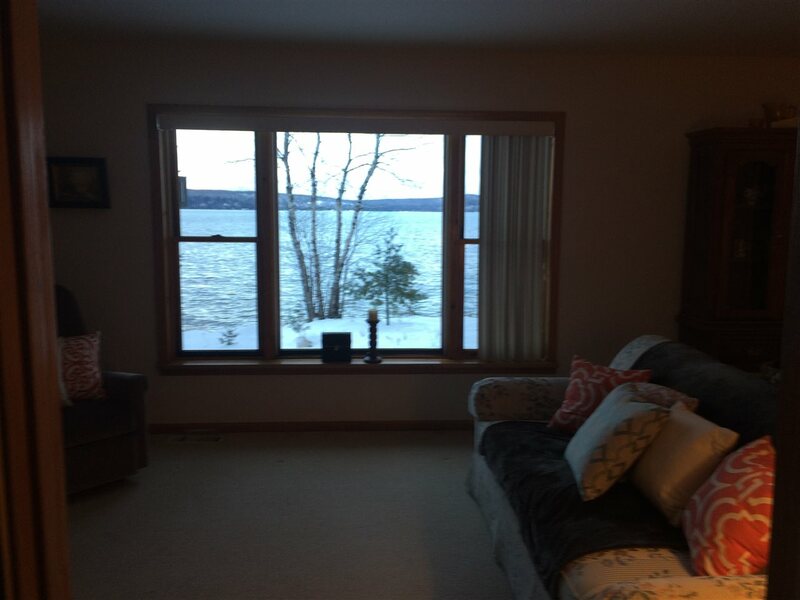 Houghton. 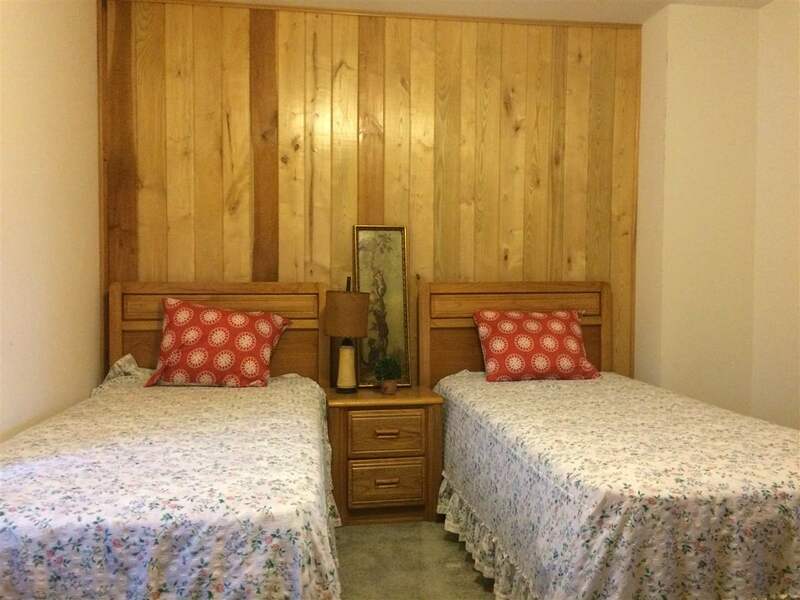 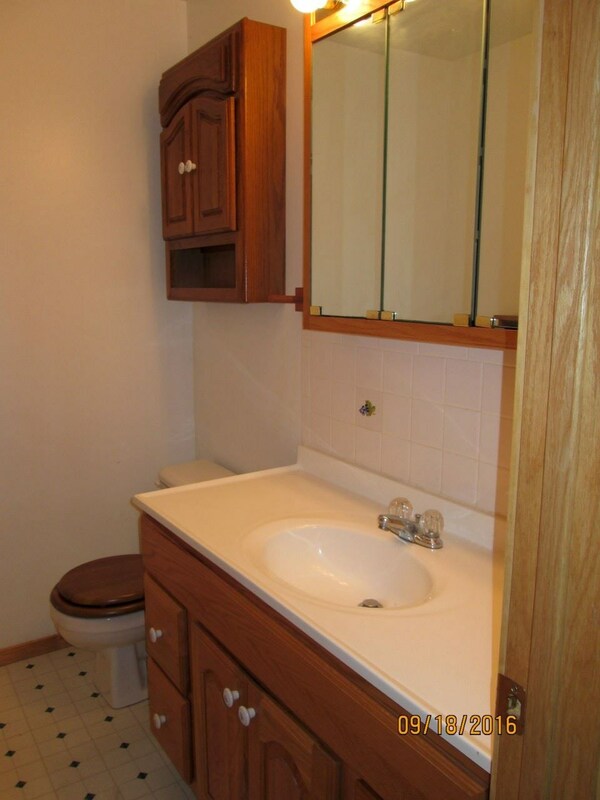 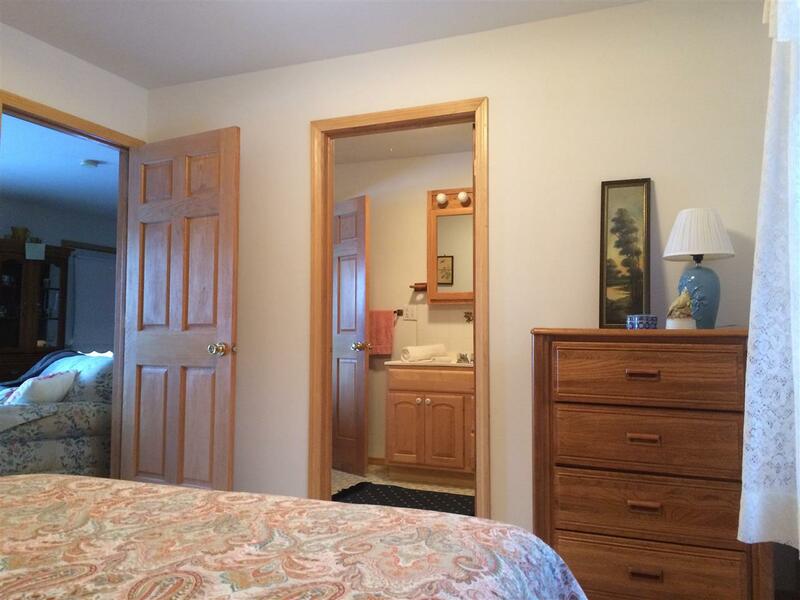 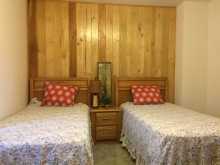 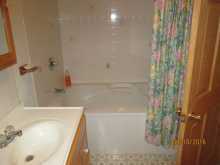 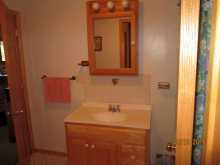 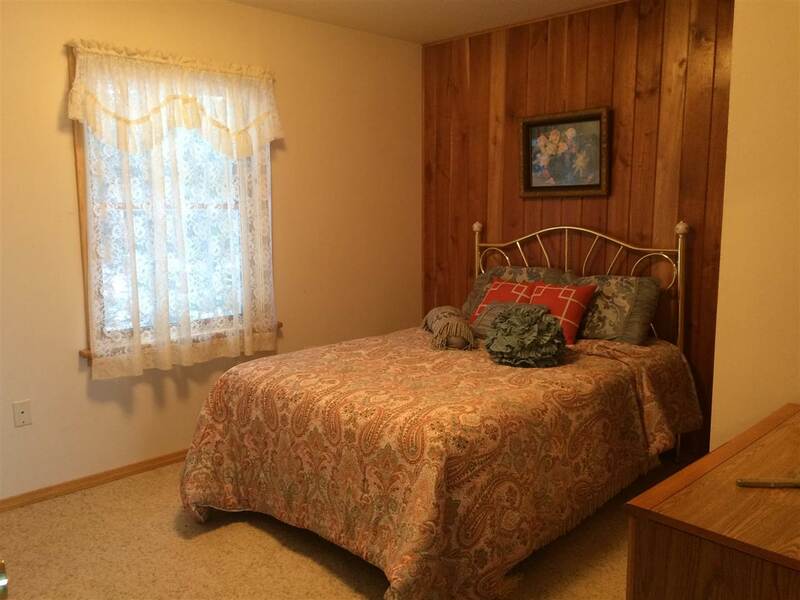 2 very cute bedrooms and 1.5 baths with a jet tub and attached 2 car garage. 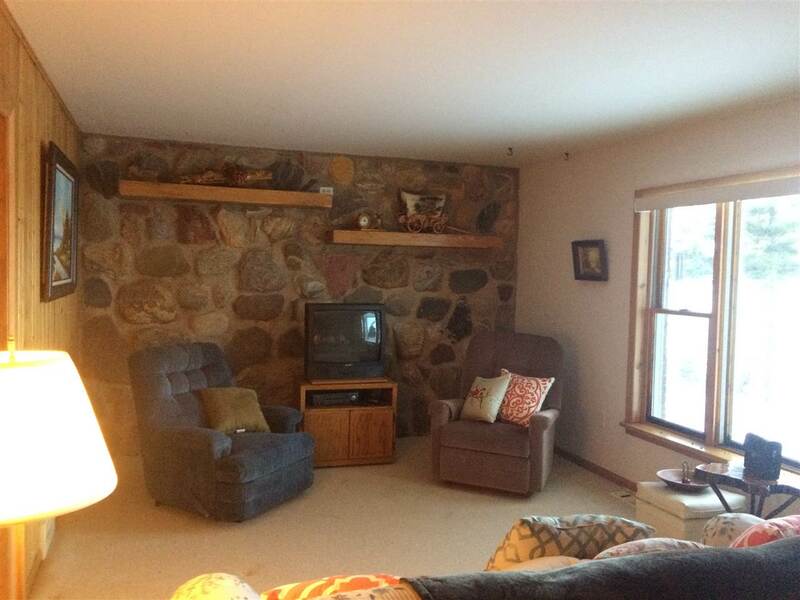 Living room is very bright and cozy. 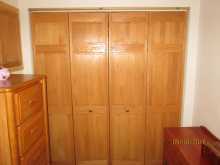 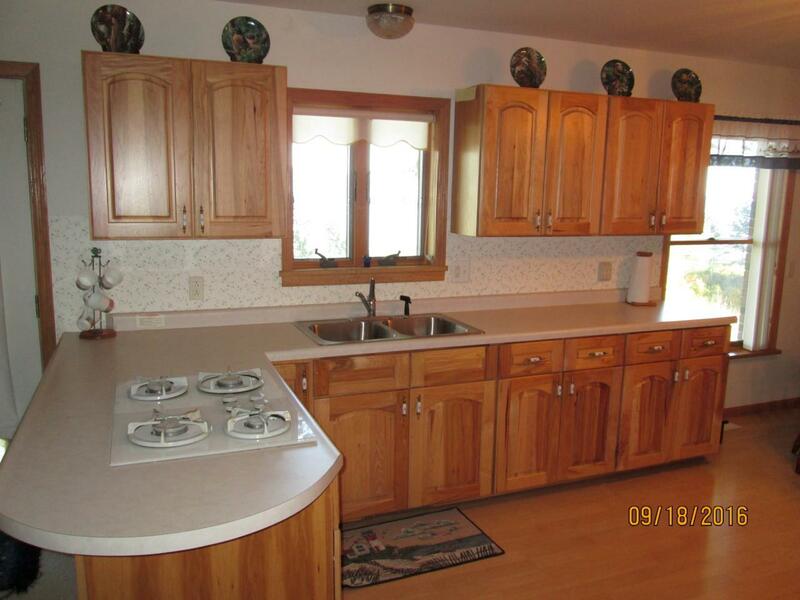 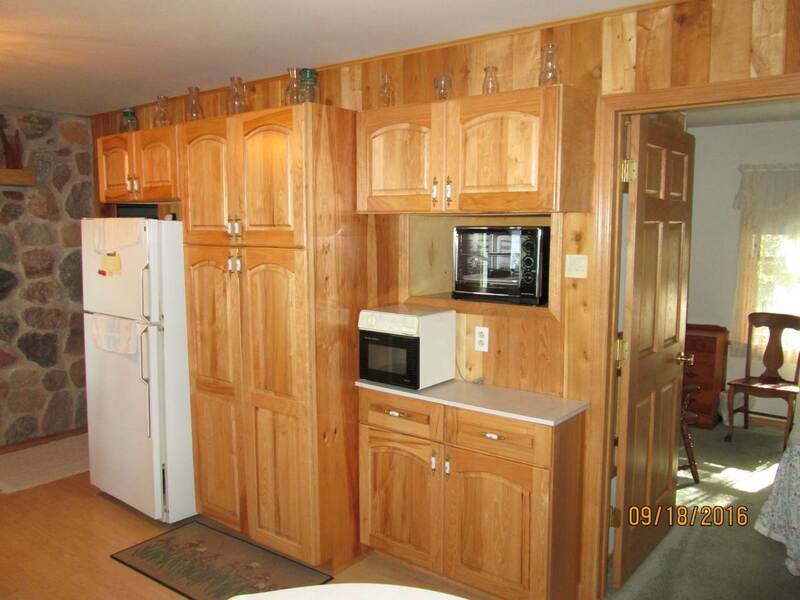 Kitchen area has lots of storage and beautiful Hickory cabinets. 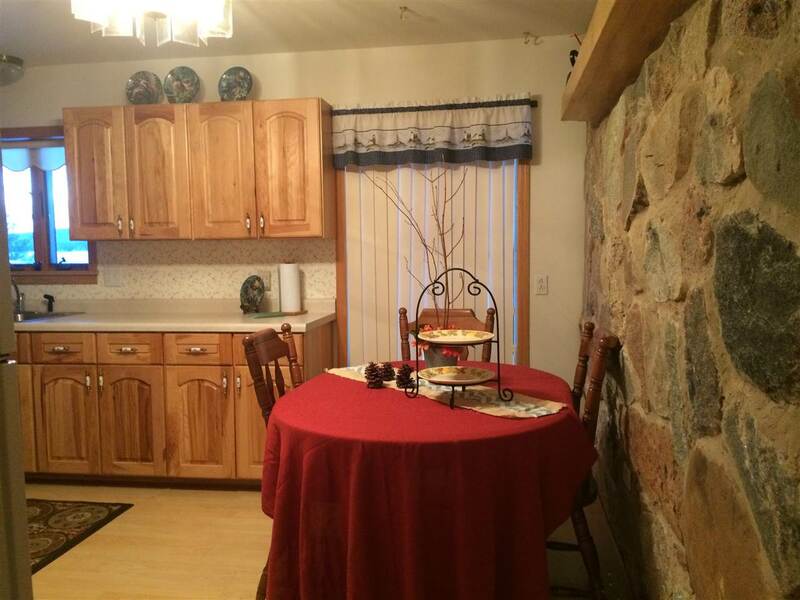 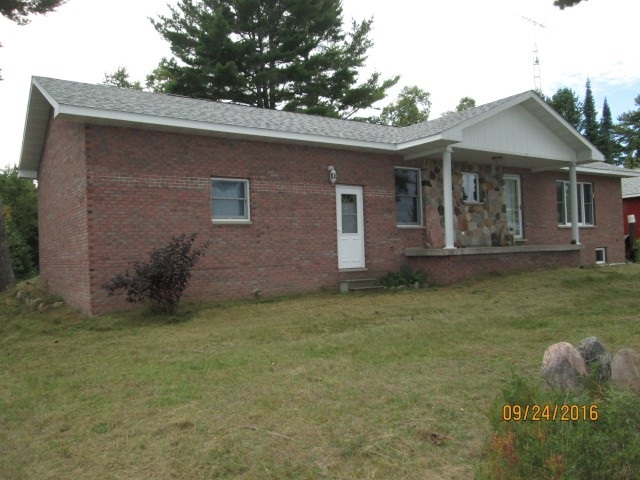 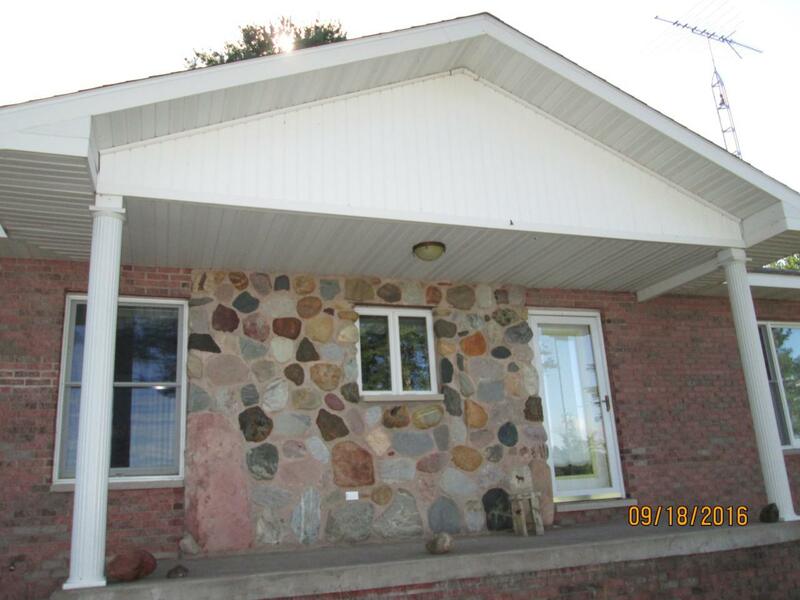 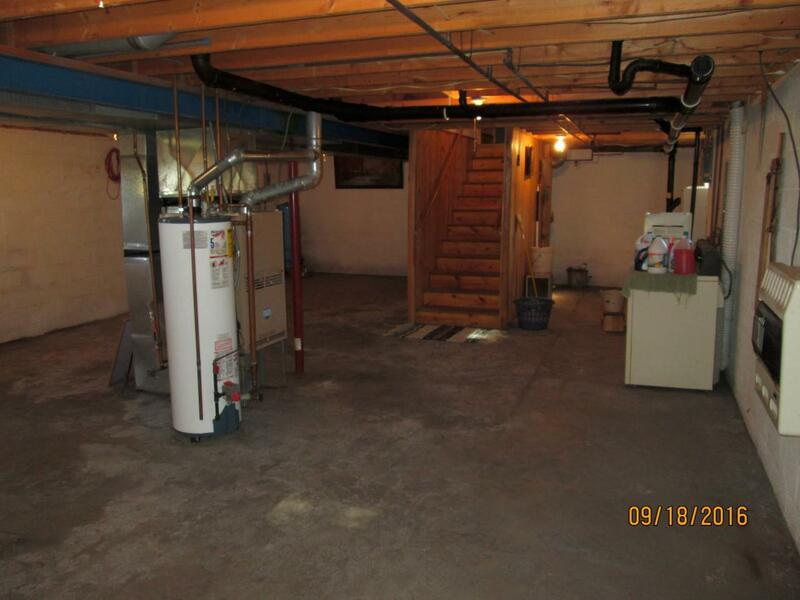 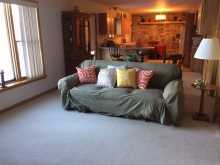 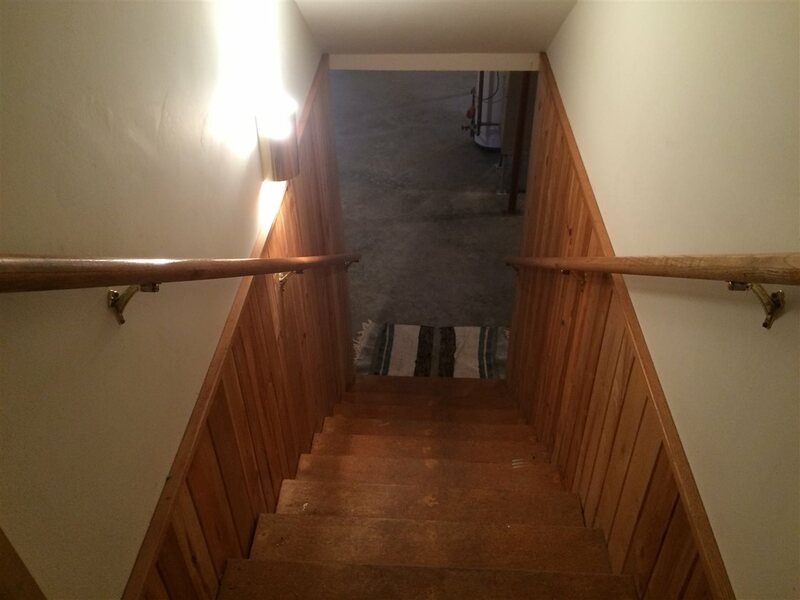 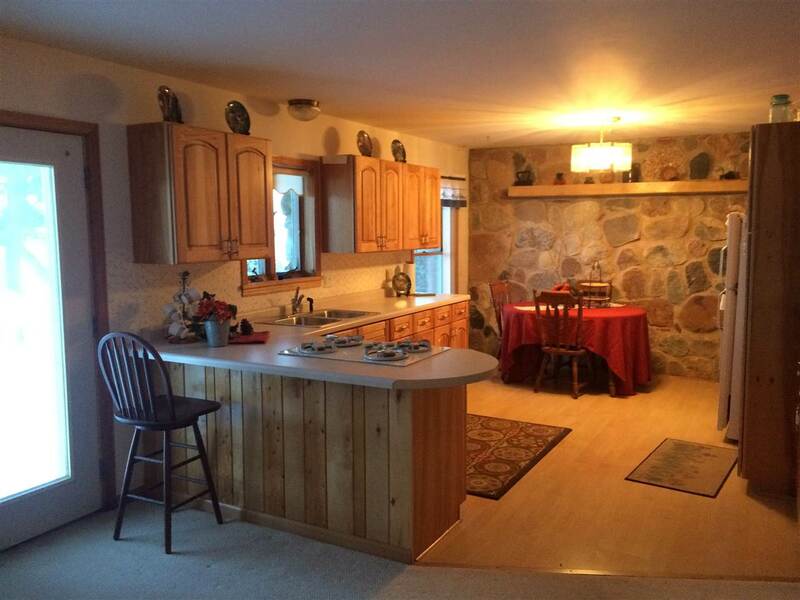 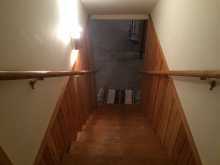 Ranch style home made of brick with a beautiful full basement with high ceilings. 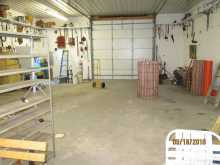 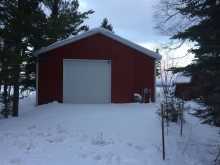 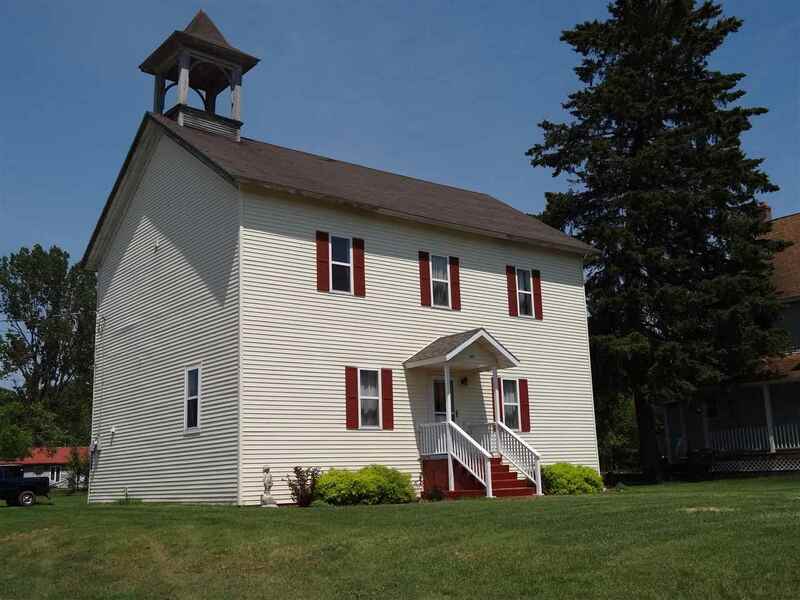 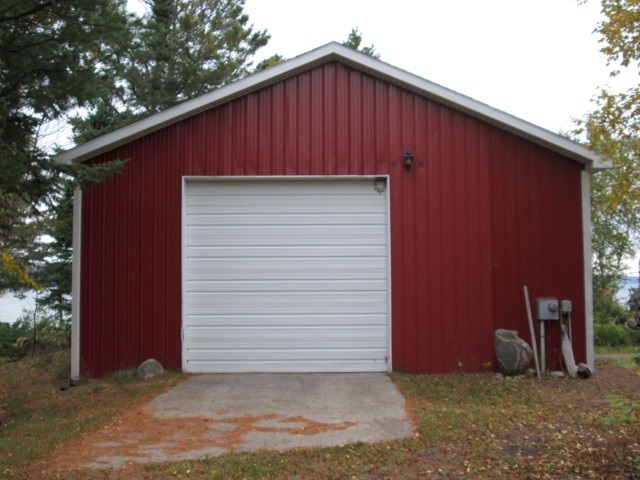 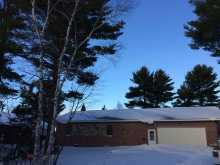 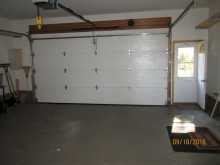 Large additional 30'x40' detached garage with an 11' ceiling. 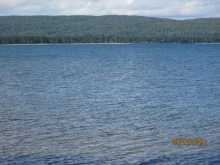 Perfect for RV or large boat. 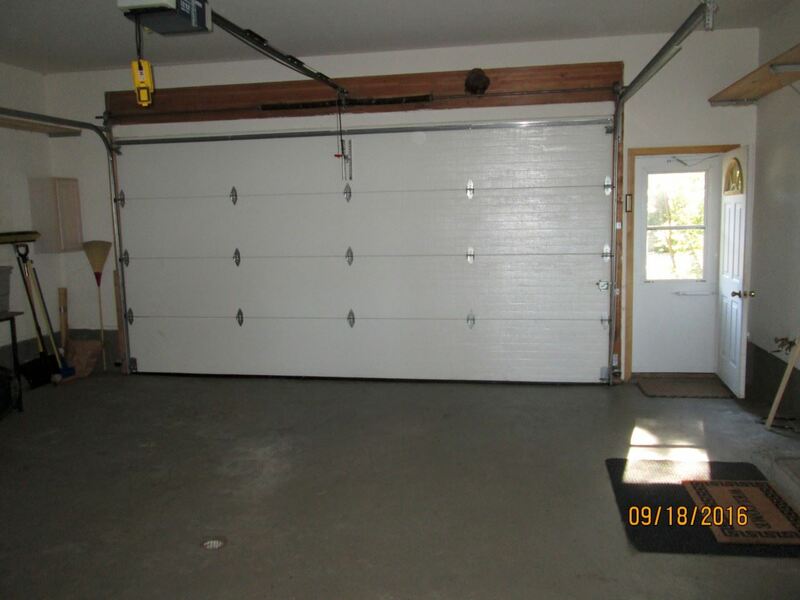 Garage is heated. 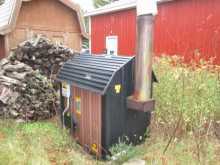 Propane forced air and wood heat. 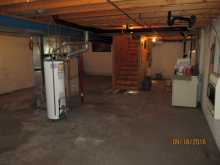 Washer and Dryer in basement. 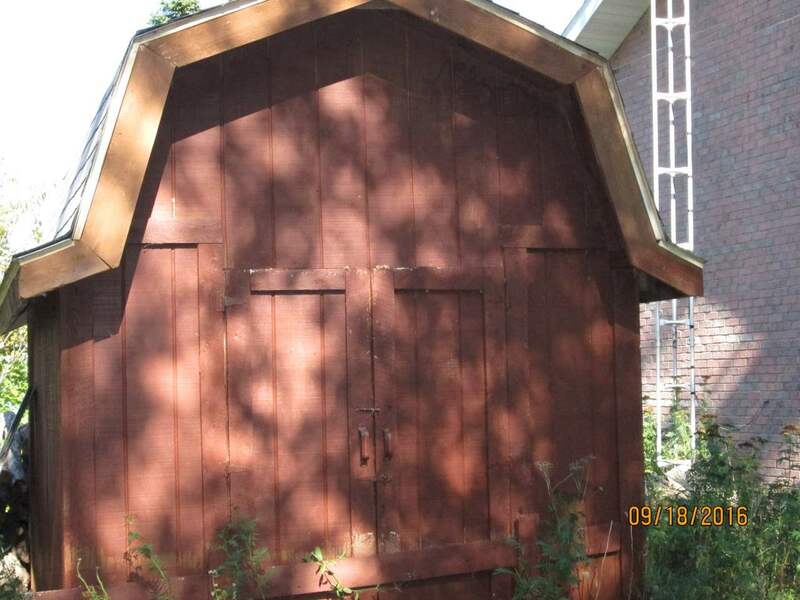 Nice outbuilding for wood storage. Lake Superior stone scattered throughout the home. 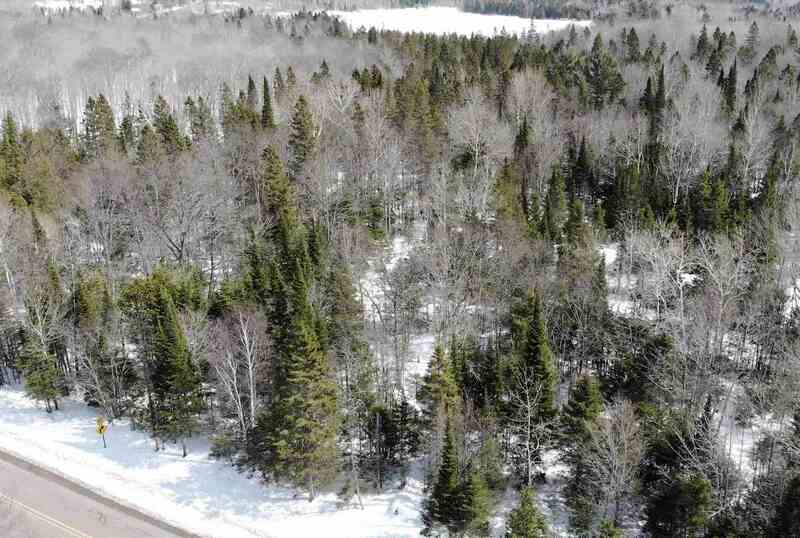 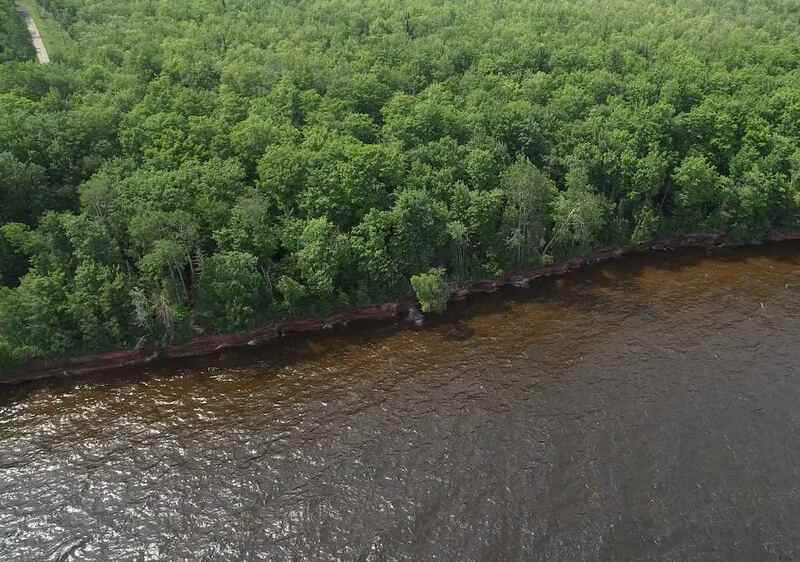 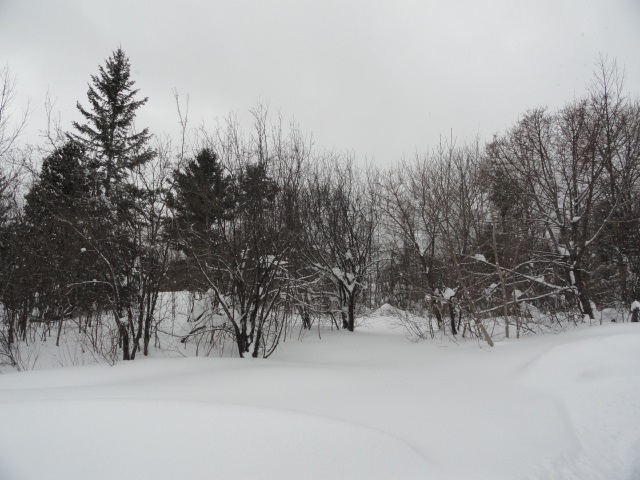 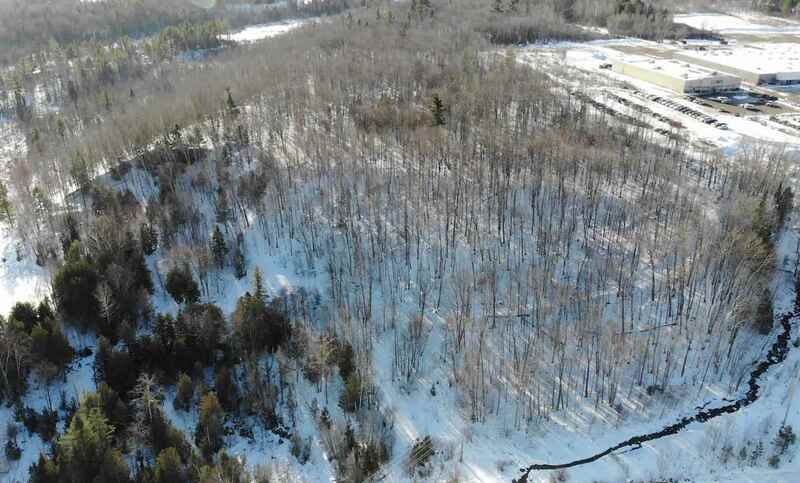 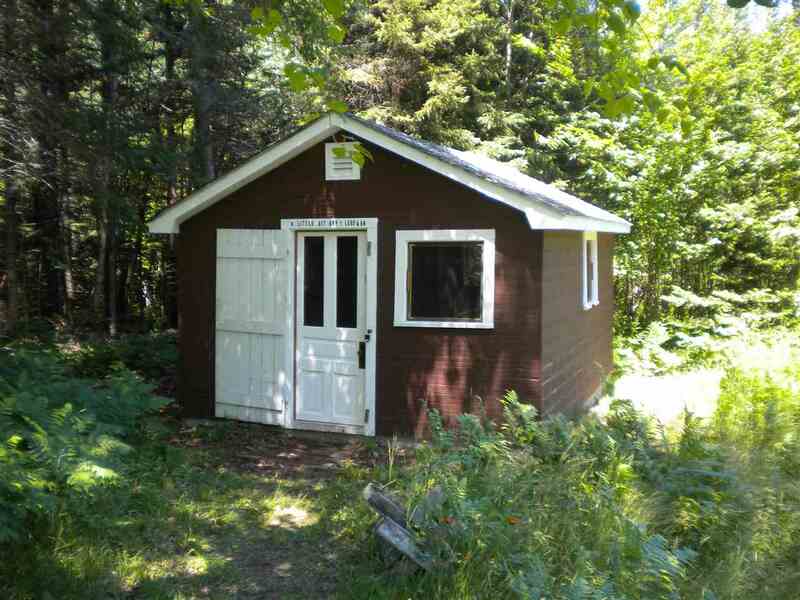 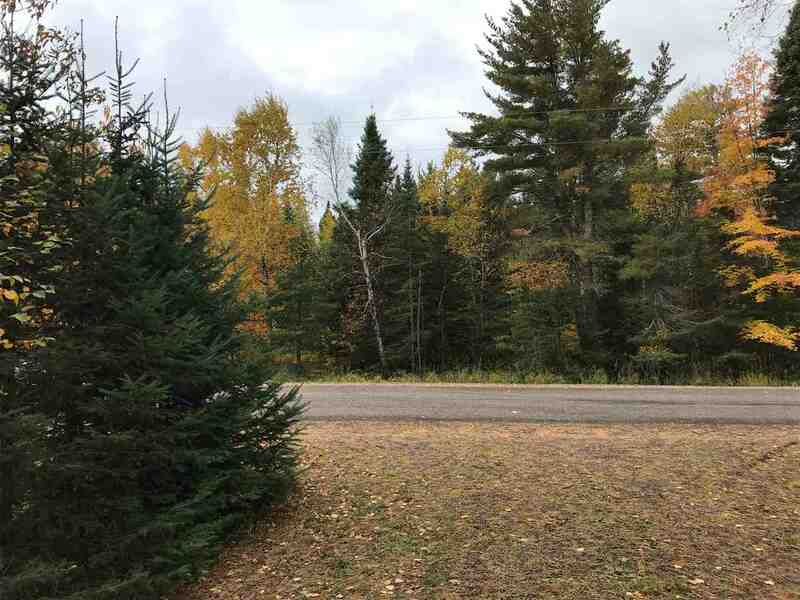 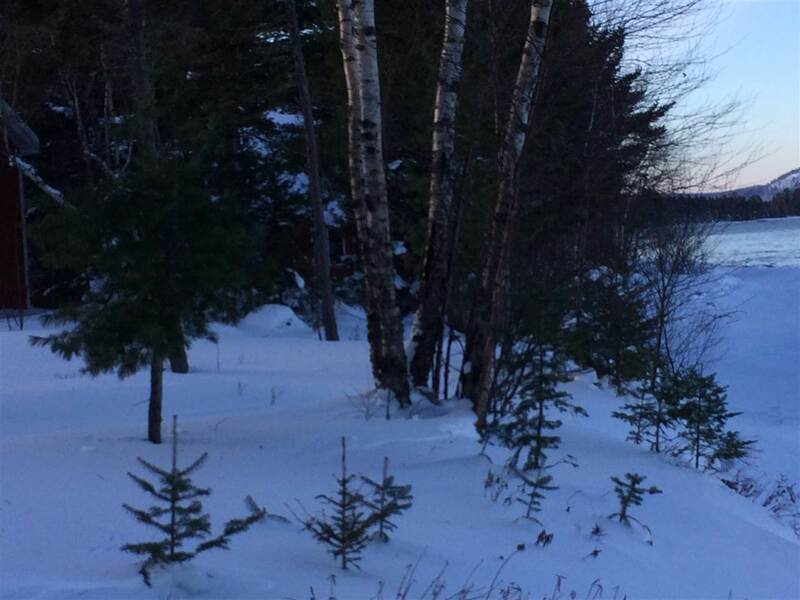 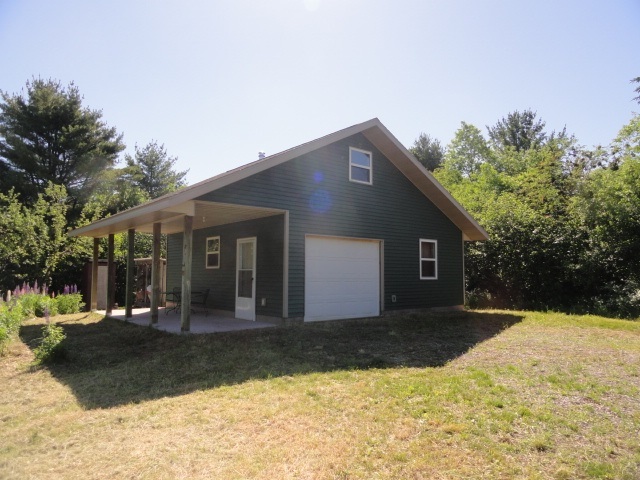 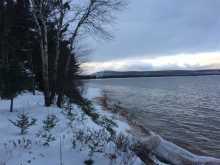 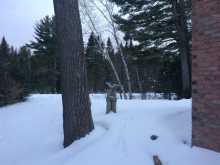 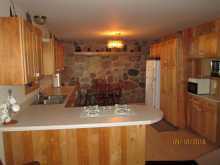 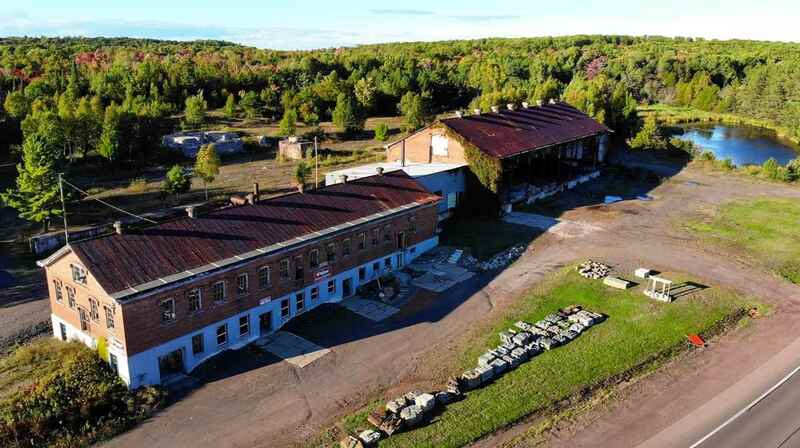 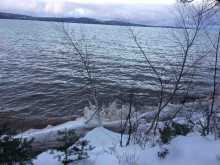 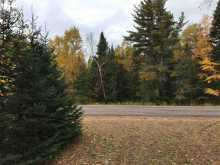 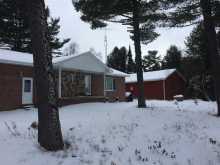 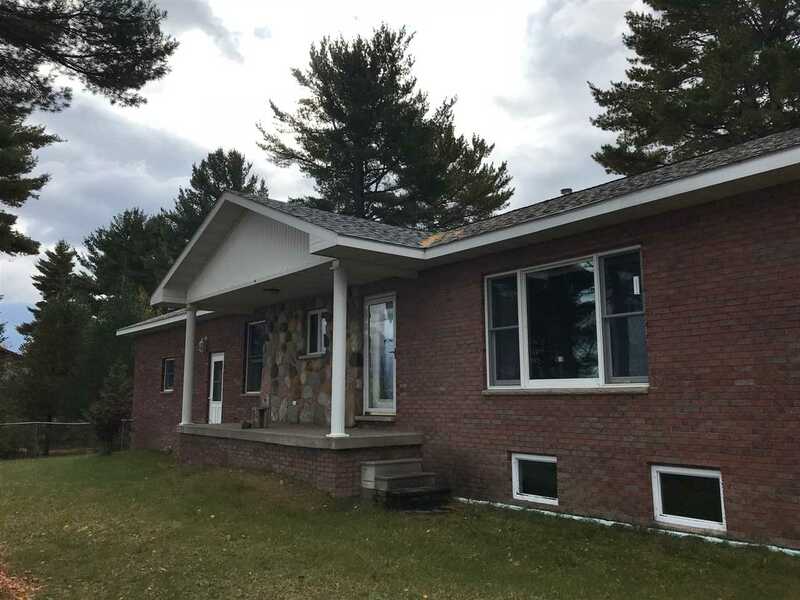 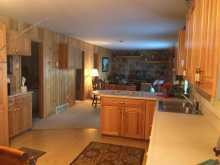 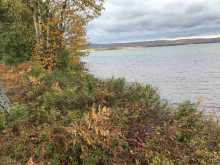 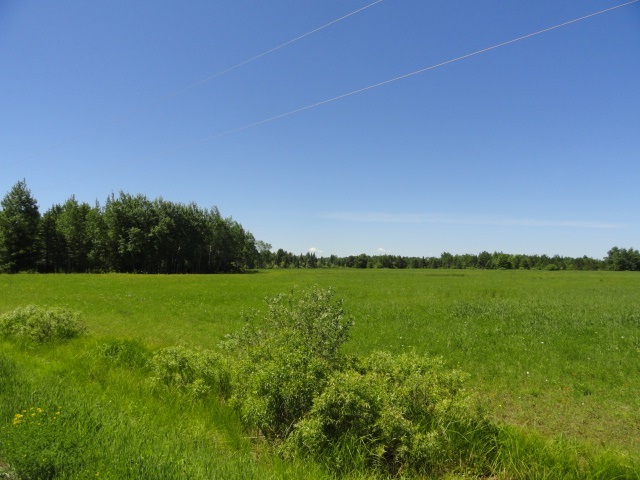 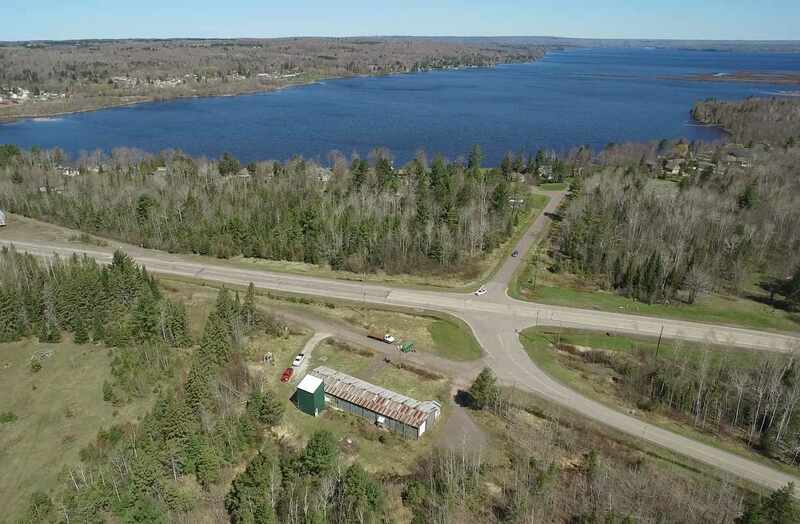 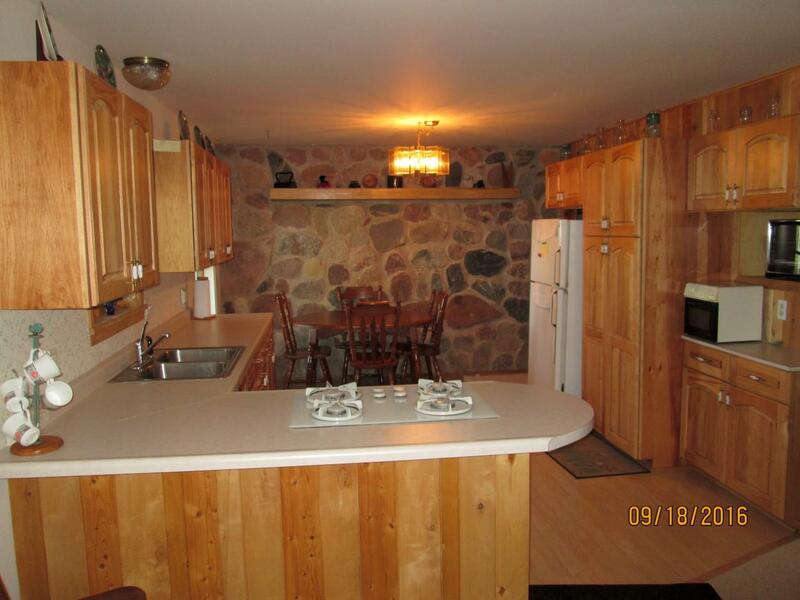 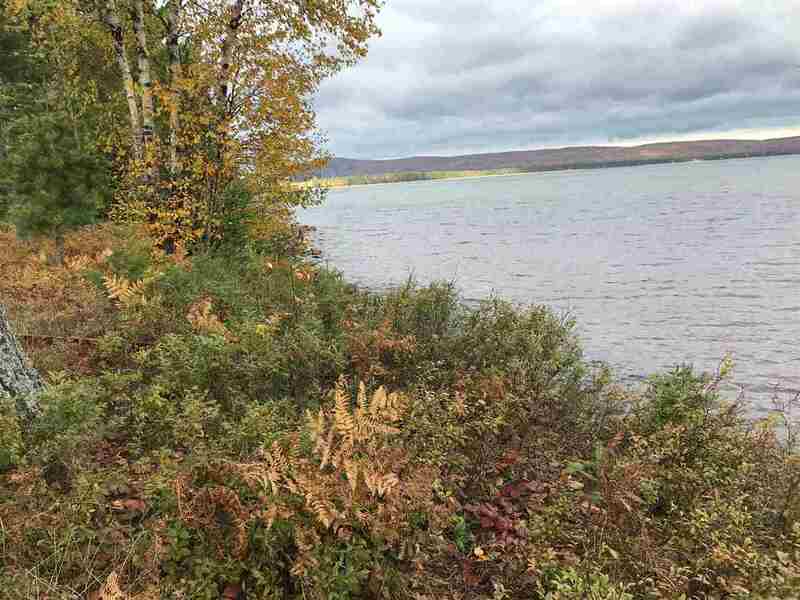 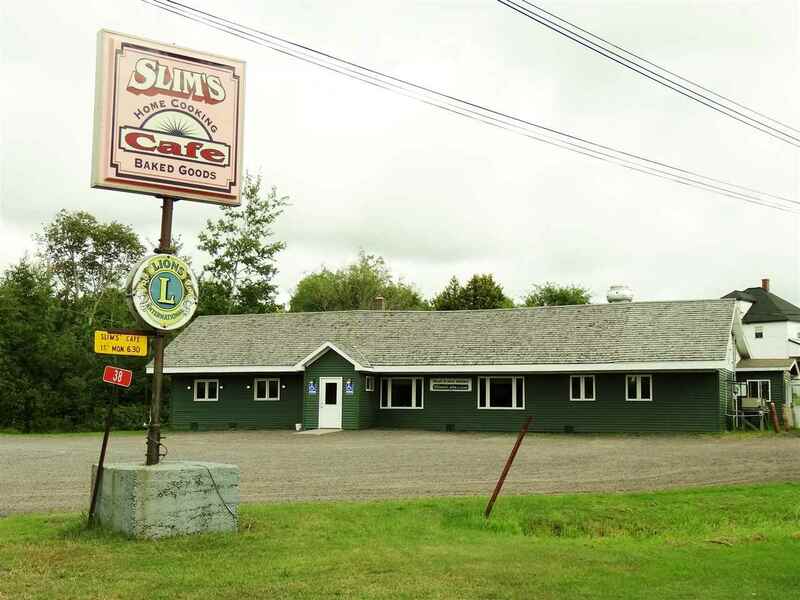 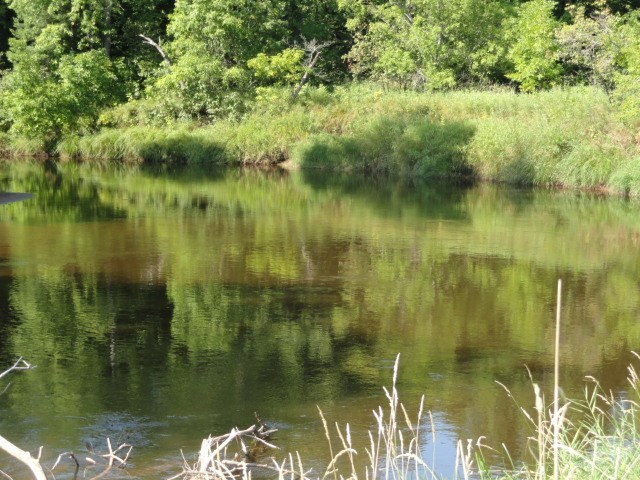 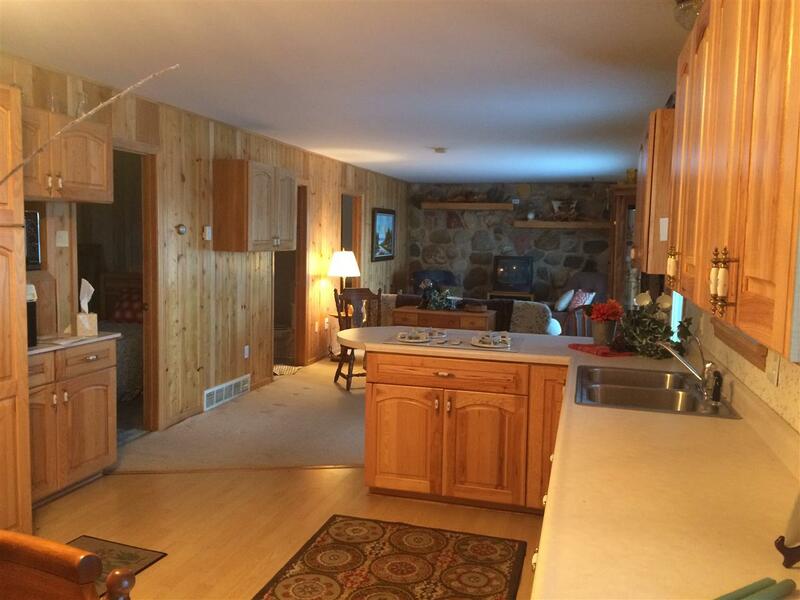 Close to Lac La Belle Lodge, boating, fishing, dining and all them amenities the Keweenaw has to offer. 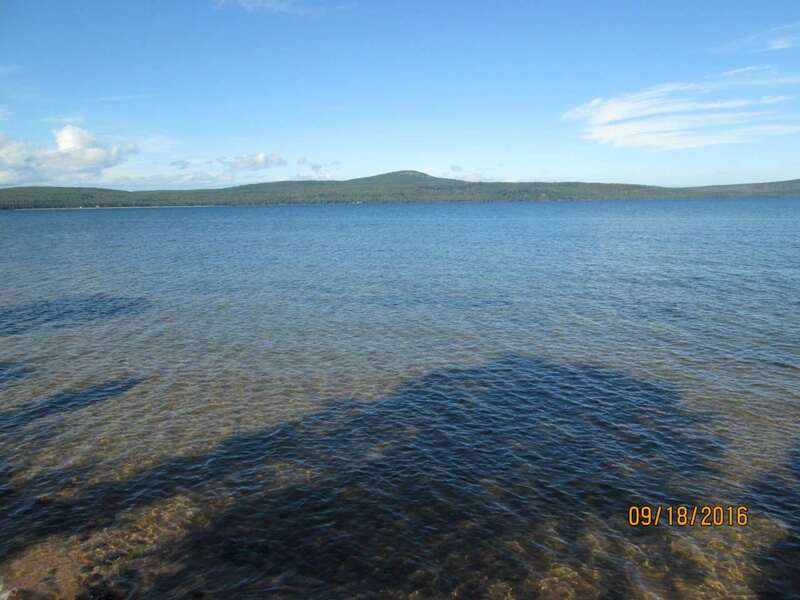 Imagine enjoying cookouts with this view. 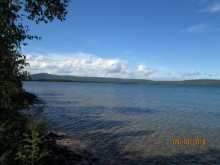 Fish Lac La Belle or the Big Lake for your dinner. There is a small 4-5 foot bluff to water. Furnishings negotiable. 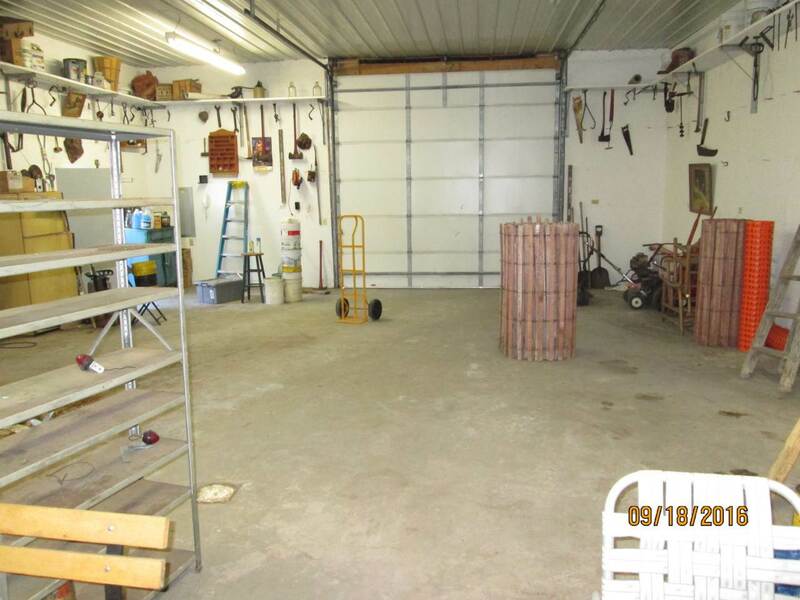 Seller owns propane tanks. 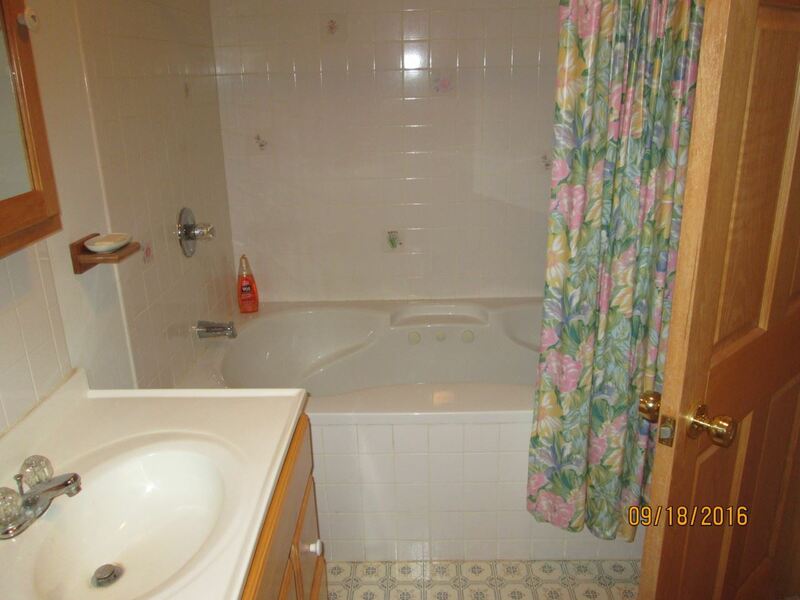 Approved Septic on file.